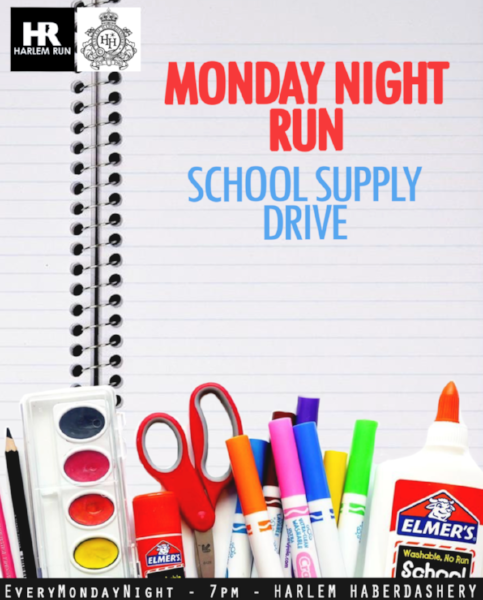 Join us for our regular MNR, but meet up at Harlem Haberdashery (245 Lenox) with school supplies in tow! See the Facebook page in the previous link for the supplies that are most in-demand. See you there! Throughout the summer we've been showing you our journeys around the country for Under Armour's Mountain Running Series. At the end of this month, we're headed to Vermont! Stay tuned to social media for updates and cheer on our runners virtually. And last but certainly not least -- New York Road Runners comes to our backyard! On Saturday, August 25 at 8:30am runners will go through the streets that we love ... so let's show them our love. If you're not running, come out to cheer and join our after-party at Harlem Tavern afterwards for food & drink specials. ... and that's a wrap on August! We hope to see you at all or some of these events. Drop any questions in the comments section! How Can Runners Handle the Heat?